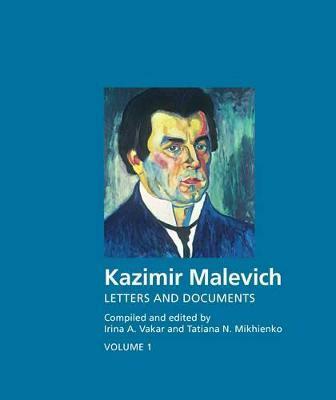 The first authoritative English edition of a two-volume book on abstract artist Kazimir Malevichâ€™s correspondence and writings, this illuminating text is published in association with the Malevich Society. Arising from a 10-year scholarly investigation of all primary sources for his life and work, this compilation includes the artistâ€™s autobiographies, more than 270 letters, archival documents, and memoirs of contemporaries, as well as critical responses to his work. Many of these documents are published for the first time. Illustrated with more than 400 rare photographs of Malevich, his family, friends, and colleagues, this comprehensive and objective picture of the artistâ€™s personal and creative life is indispensable for all future research on Malevich.